You don't become the world's largest carsharing provider by accident – a wide variety of people from around the globe work for car2go, with an array of backgrounds and expertise. 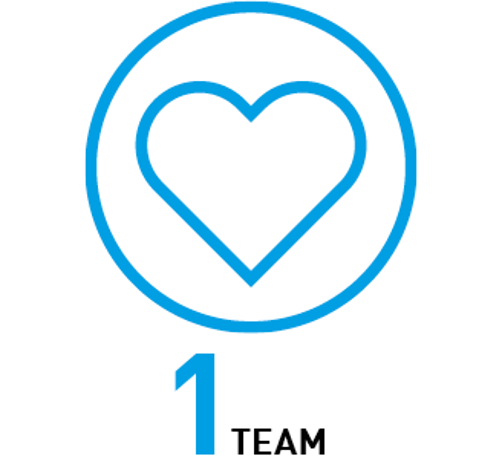 At car2go, everyone is hugely passionate about what we do, driven by new ideas and a strong commitment to service. Since 2008, we have been working at full speed every day on our projects and targets and we are proud to play a central role in shaping the mobility market. We offer experienced professionals, entry-level employees and students the chance to put their skills to good use at car2go. 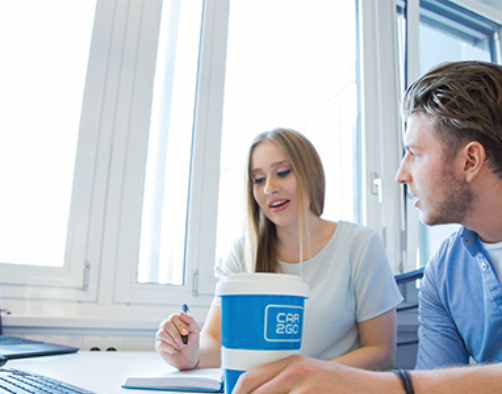 Whether you are a student and want to gain an insight into a company, a new graduate looking to start your career, or an experienced professional – you will find a wide range of business divisions and areas of responsibility at car2go. 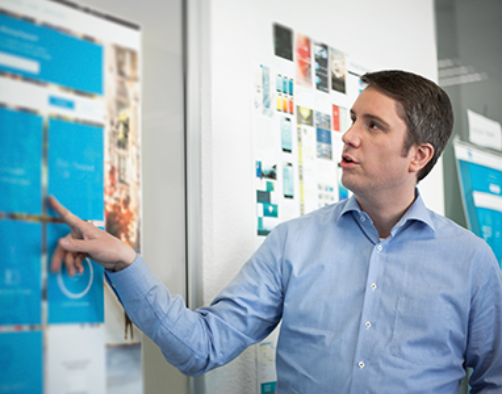 We are searching for highly motivated employees with a broad spectrum of skills and passion for mobility. Do you already have several years of professional experience and want to explore a new path as a specialist or manager? We offer you an attractive working environment with challenging projects and an international team. 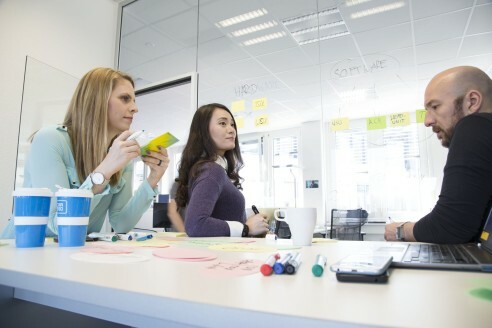 Team spirit, exciting challenges and opportunities to shape your career await you. Revolutionize the world of car-sharing with us. Have you recently graduated, or have you gained some initial professional experience already? Then the doors to enter our company directly are open to you. We are looking for interesting characters to drive our business forward with fresh ideas and motivation. You will take on responsibility from your very first day and will have the chance to make an impact and apply your talent. Be a part of a creative and professional team. Are you currently studying and would like to swap the auditorium for an insight into a company for a while? We offer you the chance to do a challenging internship or to take on a student job. 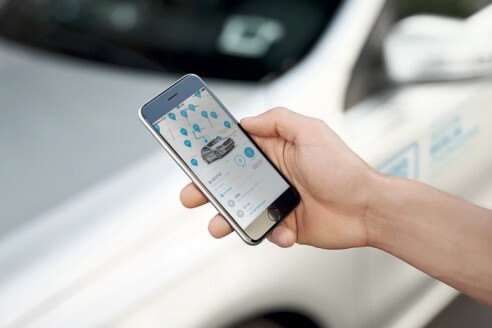 At car2go you won't be making coffee – you'll be in the thick of the action with us. Are you already approaching the end of your degree? Then join us at car2go and write your thesis on an exciting topic. No matter how satisfying your job may be, there's more to life. 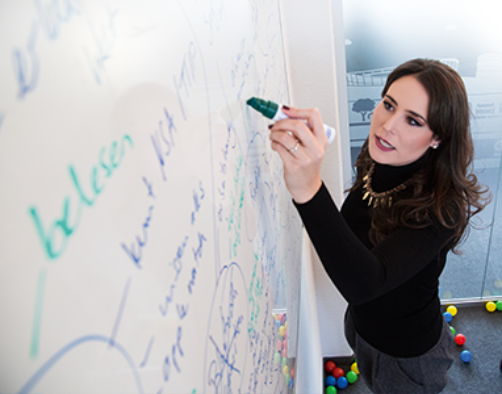 Discover some of the benefits that await car2go employees. Please note: Depending on the location the benefits may differ. We make sure you have enough energy to go through the day. Drinks and snacks will help you keep your spirits high. The selection includes water and different varieties of coffee and tea. 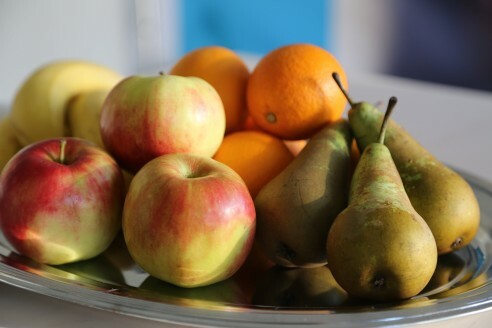 Well-equipped kitchens in our office as well as canteens, food trucks and supermarkets nearby ensure your physical well-being! Not all days are the same. Thanks to flexible working hours and home office possibilities, you have the freedom to work the way that suits you best. Having you covered when your’re out on the road is our specialty. As car2go employee, you receive monthly free minutes to experience our product. We also support use of public transport. Those, who enjoy sporting activities after work, can look forward to a variety of sports and fitness programs. Shopping is your favorite kind of sports? No problem either: a vast network of partners grant you discounts for their goods and services. Do you care about your personal development? We do, too! Therefore we offer access to the extensive course program of our internal car2go Academy as well as the opportunity to participate in external conferences and workshops. With our company pension schemes, putting money aside for your retirement becomes even more efficient. In addition to regular team events, hierarchy-free communication and a lived diversity, the mandatory kicker table also has its firm place in our office. 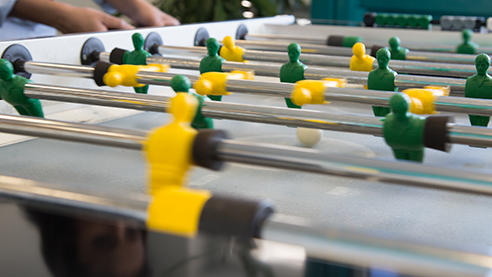 No matter whether you need a short break, new inspiration or a competition with fellow colleagues– our table kicker is just around the corner! Join our team and see your career take off! If you'd like more information about a vacancy, click on the button to the right of the position. Do none of the jobs match your skills? Then send us a unsolicited application! We're always looking for interesting characters! Good Start - we welcome all new employees! Then write us a message and we'll be happy to help you.